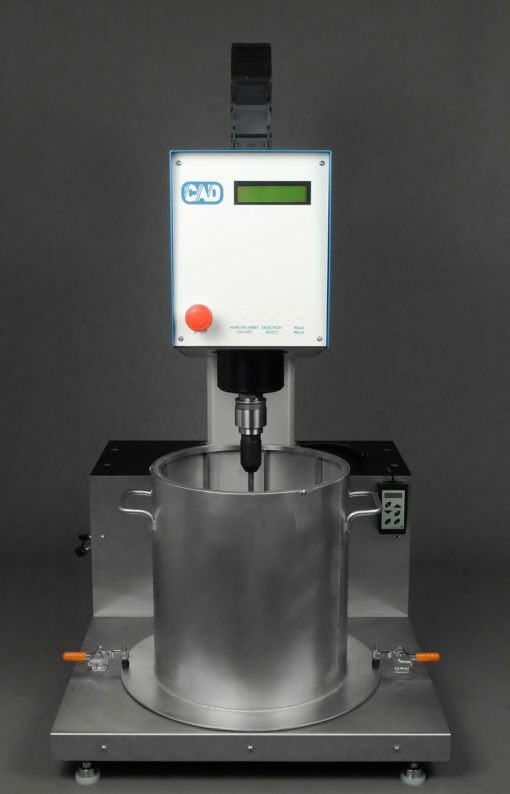 For the monitoring of electrical conductivity of cement suspensions or pure cement pastes. 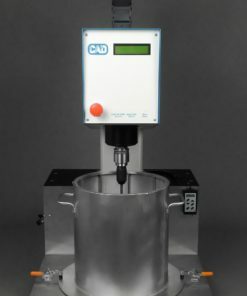 The MultiCAD includes a set of adapted cells corresponding to the study of liquid suspensions, pastes and mortars. The electrical conductivity is monitored using an external multiplexer and only one conductivity meter. A menu driven software is used to set independently, the parameters of each cell, plot the electrical conductivity curves, and archive data in ASCII format, compatible with usual spreadsheets. 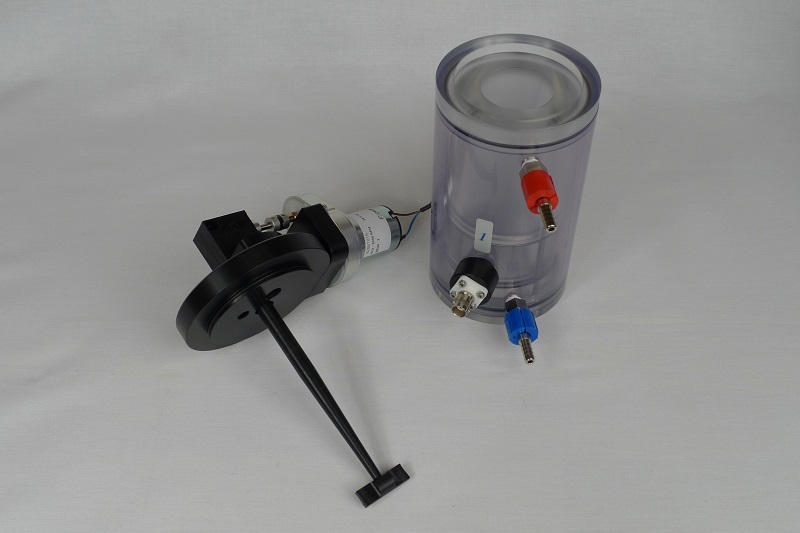 The cylindrical shaped CEMOT cell is equipped with two annular stainless steel electrodes, flush with the inner cell-wall, and perfectly designed to avoid contamination of solids in suspensions. 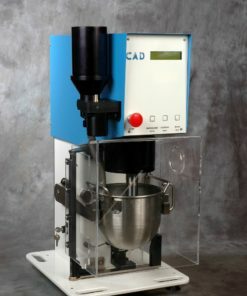 The conical design of the PAP cells for paste or mortar is particularly convenient for removing the sample after setting. Effects of mineral additives on the electrical conductivity of hardening cement paste. 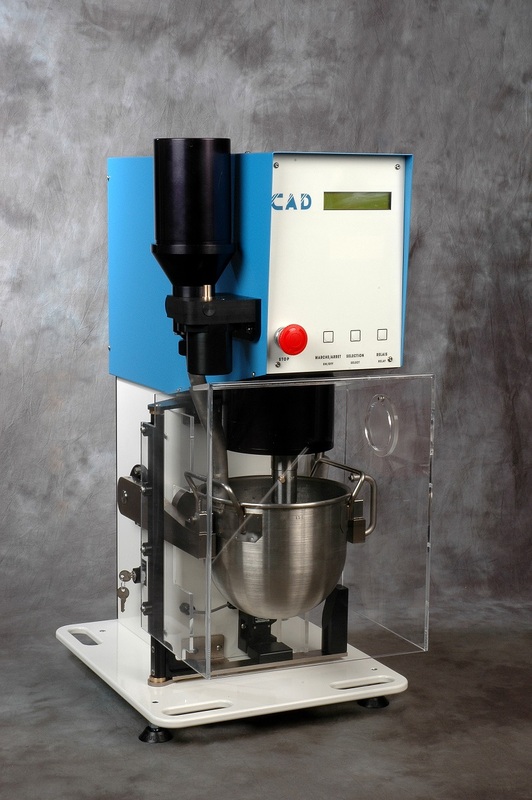 The RheoCAD Shear Rheometer is designed to study the rheology of building materials such as cement and mortar, self-compacting concrete, fresh concrete and any type of viscous material.